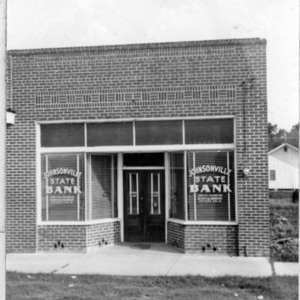 Johnsonville State Bank is pictured here at an older location, circa 1954 at approximately 122 West Broadway Street. In June of 1956, JSB moved across the street to a new state of the art facility with air conditioning. 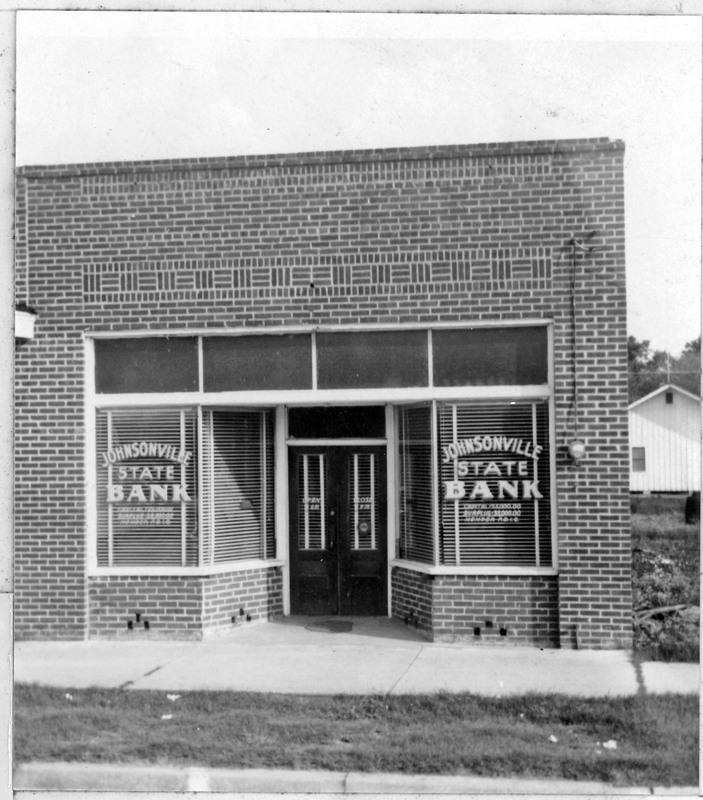 “Johnsonville State Bank circa 1954,” Johnsonville SC History, accessed April 19, 2019, https://www.johnsonvilleschistory.org/items/show/311.